Truckee Tribe Players Have Opportunity to Play for ADVNC Tahoe! Current Reigning World Champ with the MLL's Denver Outlaws. ADVNC Lacrosse, in collaboration with the Truckee Tribe Lacrosse Club, are exceedingly pleased to announce that there will be a great opportunity for local lacrosse players to participate in two great summer tournaments. ADVNC Lacrosse has established a dedicated ADVNC Tahoe program for kids from Truckee and North Tahoe, as well as some players from Reno. Teams have been created at the 10U, 12U, 14U and High School levels. All teams will participate in the local Lake Tahoe Summit Classic Lacrosse Tournament, June 22-23, in Truckee, as well as the ADRLN Sonoma Shootout, June 29-30. Please do not miss this opportunity. Tournaments are a blast and this program includes professional head coaches and discounts to summer camps. It's been a long winter and it looks like Spring has finally arrived! Everyone is excited for the first league games starting tomorrow! With the start of the season kicking off, we'd like to inform and remind everyone of the necessary equipment required for games. The images below depict the necessary equipemnt for both boys and girls for their respective games. Any other questions, feel free to contact your coaches. Co-ed Lacrosse for 4, 5, and 6 Year Olds! UPDATE: We are still looking for field space for our Tiny Tribers. Our epic winter has disrupted scheduling for fields across several Truckee spring sports programs and we are working with TDRPD and TTUSD to find solutions. Thanks for your patience. As a result, we have been forced to push the start date for the Tribe 6U program to Saturday, April 20. We'll be providing additional updates on exact time and location. We will provide options for make-up sessions to ensure there are opportunities for kids to enjoy all six sessions promised. If they can run... they can play! The Truckee Tribe is excited to offer a brand new Co-ed 6U Lacrosse program! Boys and Girls, ages 4-6, are encouraged to get their ya-ya's out while trying the game of lacrosse. This is going to be a super fun, super casual, super positive introduction to lacrosse in specific, and team sports in general. A Warrior Evo Mini-Warp lacrosse stick is included in registration -- a $40 value! Practices will focus on fun and fundamentals. Kids will play with a real "mini" stick and "soft" lacrosse ball, i.e. no need for helmets, gloves, or pads. Cleats are recommended, but not required. Additionally, we hope to have a special deal on Warrior adult starter sticks so parents can learn to throw and catch along with their kids. No pressure to do so, but those who commit to learning the sport will find it's incredibly enjoyable and are headed for years of hanging out with their kids, tossing the ball. At the end of the regular Tribe Youth lacrosse season, we hope to have the opportunity for our Tiny Tribers to scrimmage 6U teams from the Reno area at the High Sierra Lacrosse League (HSLL) Youth Championships. Simply click on the "Register Now" button to the right and make it happen. You will, however, be temporarily redirected to US Lacrosse because all "players" will need to be registered members. The annual fee is $35 for Youth, which covers both Spring and Fall seasons. That membership covers insurance and is required by the High Sierra Lacrosse Leauge. We are aware that a lot of you are having issues when trying to use the US Lacrosse website to renew membership, or age verify you children. US Lacrosse is aware this, and they are trying to remedy. In the mean-time, please try calling the US Lacrosse call center. Either a pdf or even just a picture of your child's Birth Certificate with your mobile phone will suffice. 2/28/19 - Parent/Player orientation and rentals - 5pm TDRPD Rec Center. 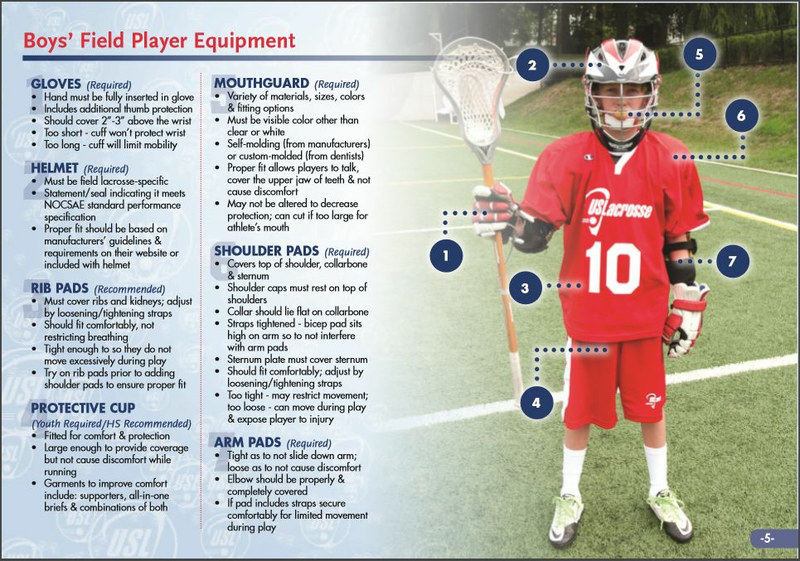 US Lacrosse is working with youth leagues throughout the country to ensure that players are grouped appropriately to keep players safe and to help make competition fair. And HSLL is mandating it this season. Teams with unverified players, will forefit games.. US Lacrosse will review your documentation, record the birthdate in our system and then permanently delete your uploaded document. Summer ‘18 was the most successful summer to date for Avalanche Lacrosse student-athletes! A PDF or even a cell phone pic of the players birth certificate is fine. Please get this done ASAP.. We will be opening registration very soon, and we don’t want to hold up registrations. 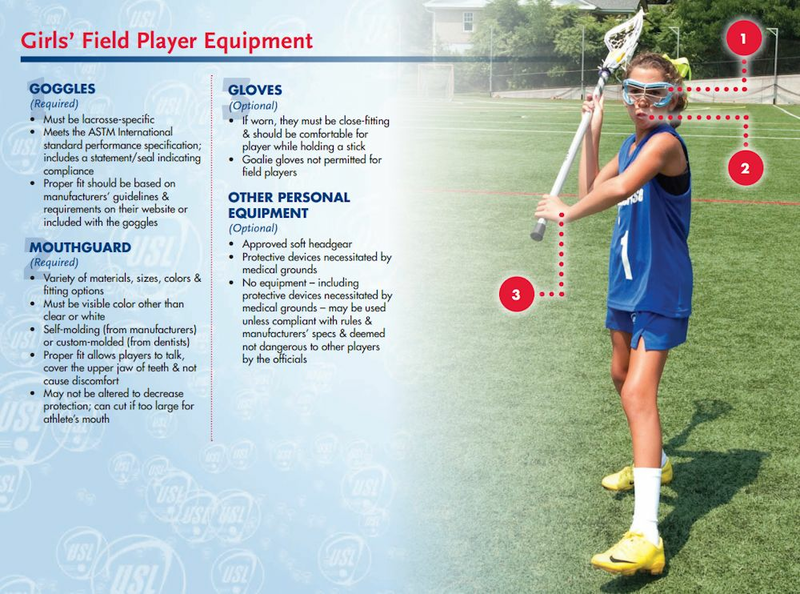 US Lacrosse is working with youth leagues throughout the country to ensure that players are grouped appropriately to keep players safe and to help make competition fair.